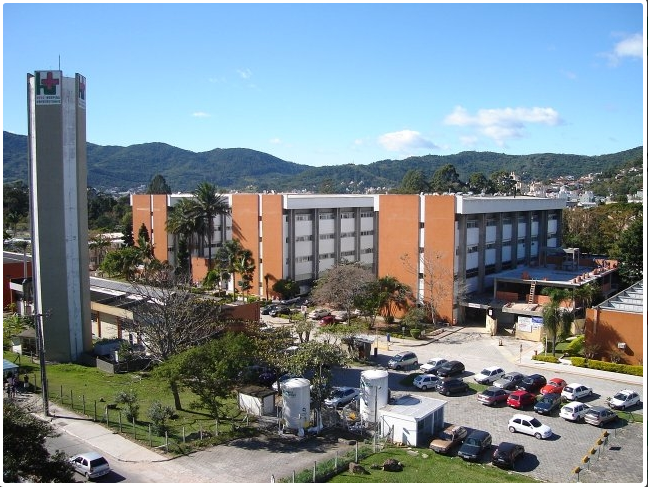 The Polydoro Ernani de São Thiago University Hospital (HU/UFSC) was founded in 1980 and serves the Brazilian Unified Health System (SUS) users exclusively. It is a reference in the State of Santa Catarina and the only national hospital in the state. HU/UFSC has a qualified multidisciplinary medical staff to ensure an outstanding service to all users in various medical specialties, both at outpatient and inpatient levels. These include Acupuncture, Head and Neck, Cardiology, Plastic Surgery, General Surgery, Endocrinology, Proctology, Dermatology, Gastroenterology, Hematology, Nephrology, Hemotherapy, Gynecology, Obstetrics, Mastology, Neurology, Ophthalmology, Oncology, Orthopedics and Traumatology, Otolaryngology, Pediatrics, Pneumology, Rheumatology, Urology, Videosurgery, Vascular Surgery and Thoracic Surgery. It also provides Hospital Dentistry services, including Oral and Maxillofacial Surgery. The University Hospital also offers emergency care for children and adults – including in gynecology and obstetrics –, as well as a multi-specialty outpatient clinic, a maternity unit, and medium and high complexity care services. The emergency care service seeks to meet the National Policy for Humanization in Urgencies and Emergencies, introducing in 2007 the reception of patients by risk evaluation and assessment, in order to meet urgencies with greater promptness and aiming at a greater integration with the basic health network. HU offers 106 medical residency places in acupuncture, anesthesiology, medical clinic, gastrointestinal surgery, general surgery, peripheral vascular surgery, plastic surgery, dermatology, endocrinology, gastroenterology, gynecology and obstetrics, hepatology, intensive care medicine, palliative care medicine, neurology, clinical neurophysiology, pathology, pediatrics, pulmonology, radiology and diagnostic imaging, and rheumatology. The residency programs are all consolidated and contribute to HU’s professional training role. In 2010, the Integrated Multi-Professional Health Residency Program was created, offering two areas of concentration: (i) Urgency and Emergency Care and (ii) High Complexity Care. The Program integrates students from various specialties and was extended to a third area, Women’s and Children’s Health, in 2014. In addition, HU participates in the Telemedicine and Telehealth programs. The Telemedicine Program was developed at UFSC in 2005 in partnership with the government of the state of Santa Catarina. In 2010, the Telehealth and the Telemedicine System of Santa Catarina were joined together to form the Telemedicine and Telehealth System of Santa Catarina. This union was aimed at expanding health services and distance learning services in health across the state. In March 2016, UFSC signed an agreement with the Brazilian Company of Hospital Services – Ebserh. 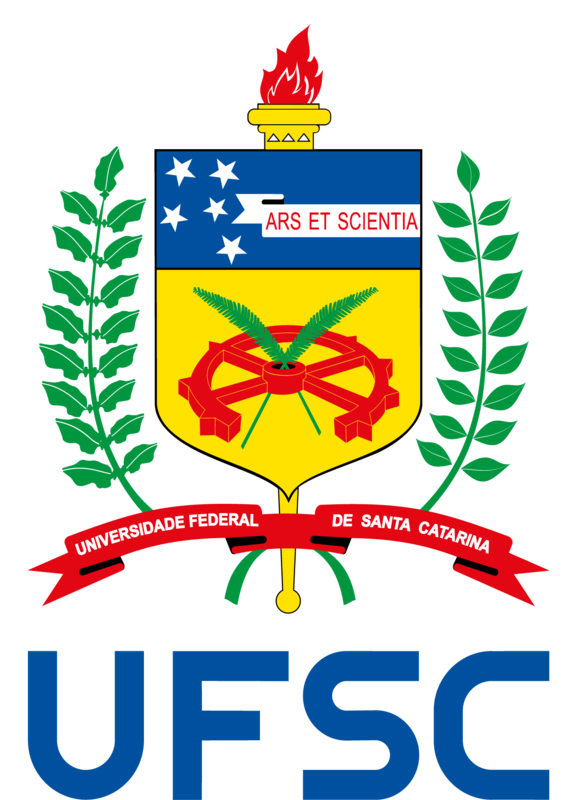 From this moment, HU/UFSC started to be managed jointly by the university and Ebserh. The main purpose of this agreement is the recovery of the hospital’s physical and technological infrastructure, as well as the reconstitution of its professional staff. Ebserh is a public company linked to the Brazilian Ministry of Education. Created in 2011, it aims at modernizing the management of university hospitals, whose administrative structure now includes a Superintendency and three major managements: one for teaching and research, one for health care, and the other for administration. This structure forms the hospital’s executive board.